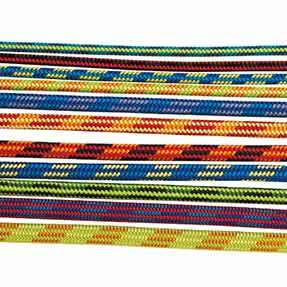 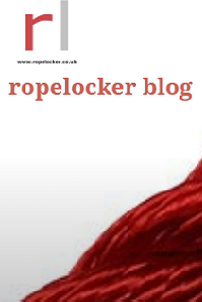 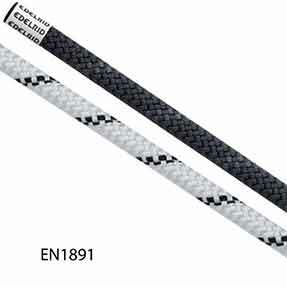 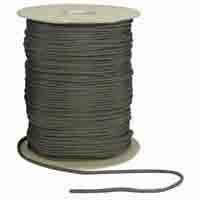 Ropes, slings cords and accessories for all your rope access requirements. 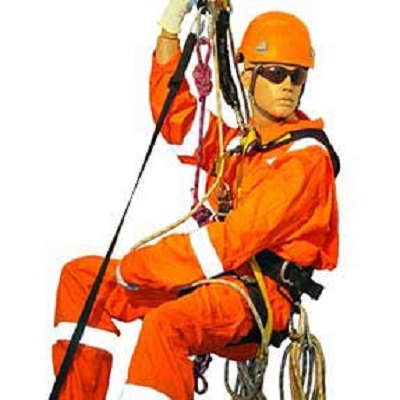 Rope access is the method of working using ropes in areas that may be otherwise difficult to access. 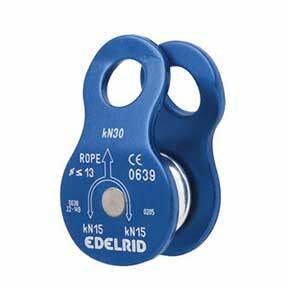 Rope and accessories for use in rope access work generally need to carry CE approval and it is important to use the correctly approved rope and accessories.